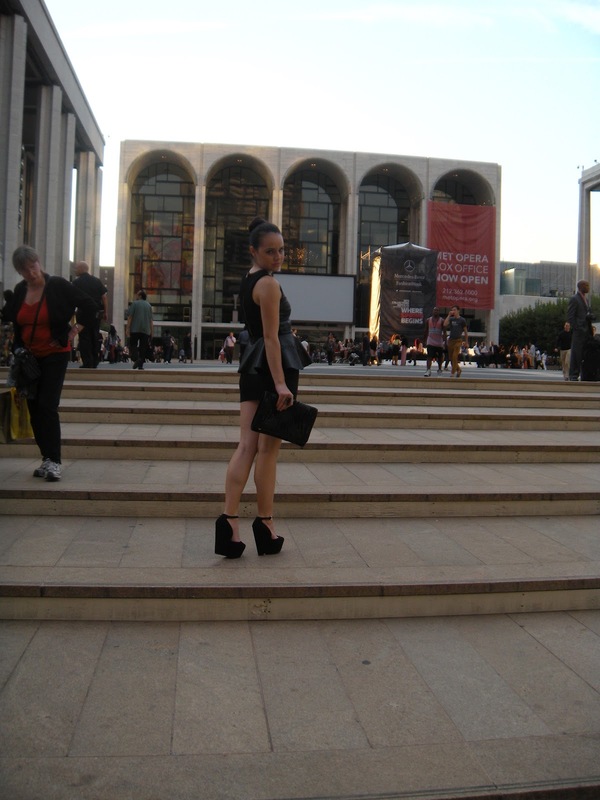 Its hard to believe that FNO started 4 years ago, but it was definitely the best yet. I managed to try and be uptown and downtown against my better judgment. None the less it was a pretty successful night, starting at the empire and ending in the meatpacking district at the Maybelline party.What a perfect way to kick of New York Fashion Week. I was definitely in an all black mood which is rare for me because I play with so much color.The funny thing about this outfit was everyone thought this was a dress but it was actually separates.